*7 DAY FREE TRIAL* ...Pay Monthly Now Available. Full access. Membership auto renewable each month! Cancel at any time! Full access for 3 months. 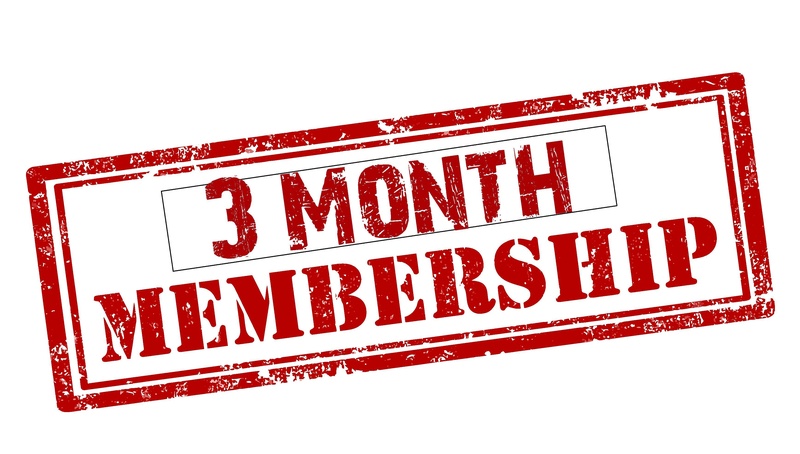 Membership auto renewable every 3 months! Cancel at any time! Full access for 12 months. 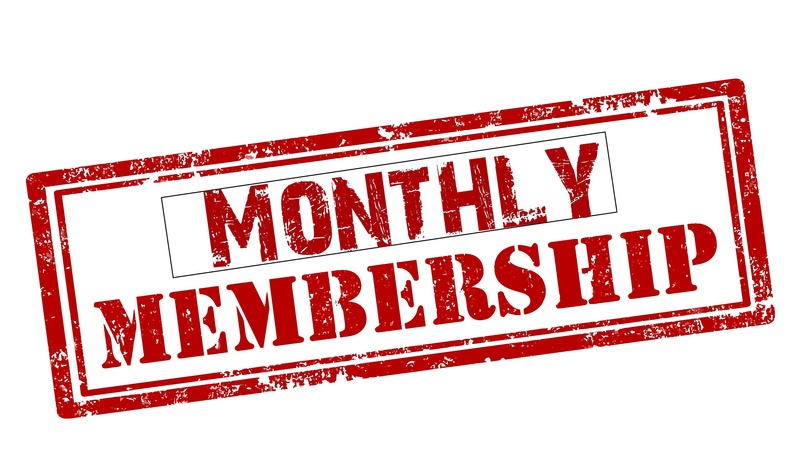 Membership auto renewable every 12 months! Cancel at any time!